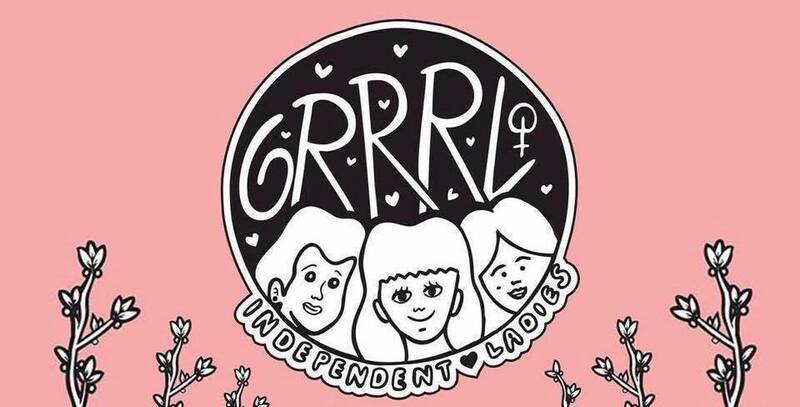 GRRRL Independent Ladies is a hub for women to meet and express themselves creatively using the Tijuana/San Diego border wall as a social infrastructure with the activation of music. By supporting our frontera GRRRL music scene we can begin to blur out the border wall and begin to unite cultural barriers rather than separating them. These documentations are a way to celebrate gender equality and create community. NO BORDERS! SUPPORT YOUR LOCAL GIRL GANG!